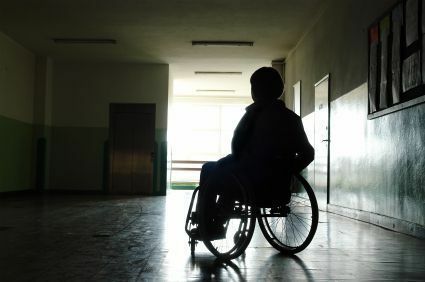 Michigan nursing home negligence settlement in a lawsuit against a nursing home. The case was filed by our nursing home neglect attorneys against the skilled nursing facility due to the negligence of the nurses and CNAs that were responsible for caring for the resident. The resident was dropped from a Hoyer lift while being transferred from her bed to a wheelchair. As a result of such fall, she fractured her left hip and required surgery. The case was settled for a confidential amount prior to litigation.